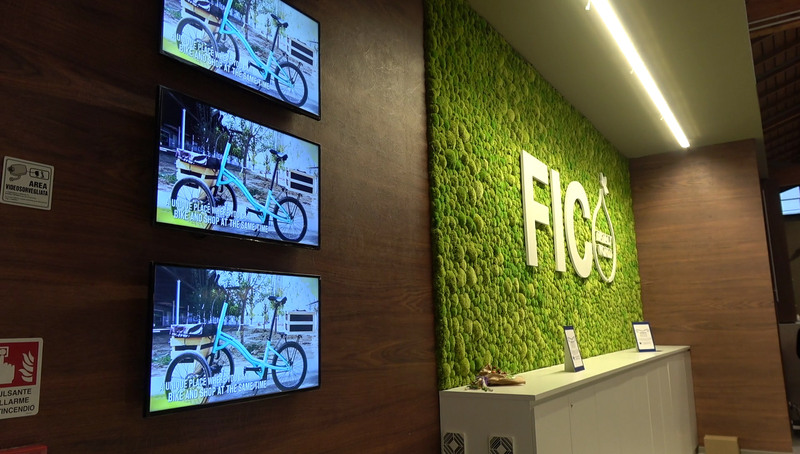 Fico Eataly World in Bologna, the largest agri-food park in the world, has adopted XuniPlay Dooh for its digital points and monitors. The requirements of the project were to offer custom and digital services to the audience and create an original, immersive, and out of the box environment. Because of these requests, we proposed our XuniPlay Dooh and now our software manages digital points and monitors and allows the creation of interactive spaces, digital maps and tours, engaging events, and much more. XuniPlay Dooh has made possible a 360° experience.